Shane van Gisbergen’s quest for international GT programs either side of the Atlantic Ocean in 2018 has not come to fruition, after a drive in the US fell through “last-minute”. The Red Bull Holden Racing Team driver set his sights on ramping up his overseas commitments with American and European campaigns this term, following the release of the 2018 Supercars calendar. That would have included IMSA SportsCar Championship outings - after contesting three events last year - but when that starts this weekend with the Daytona 24 Hours, van Gisbergen will be an onlooker for the first time since 2013. “I had something for America and unfortunately lost it last-minute,” he told Supercars.com. “That was a shame, not to be going there. I love not only Daytona, but also the other races, the American style’s really cool. Van Gisbergen had been “shopping around” after the WeatherTech outfit with which he had done the last four Daytona enduros locked in its drivers early with a switch from Mercedes to Ferrari. 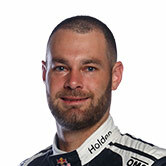 The same year he won the Supercars title, van Gisbergen took out the 2016 Blancpain GT Endurance Series with McLaren, but calendar clashes prevented a title defence and another season as a factory driver. This year's first four Blancpain rounds - two apiece counting for the Sprint and Endurance Cups - across April and May fall on the same weekend as Supercars events. That means van Gisbergen’s European outings will “be some big races, hopefully”. It is likely to include a return to the Spa 24 Hours in July, which clashed with the Ipswich SuperSprint in 2017. Endurance Cup rounds at Paul Ricard in June and Barcelona’s finale in late-September, along with two Sprint Cup events, are also free of conflict with Supercars dates. “Spa and Ricard are free, and a couple of others,” he said. “All the big European races in GT you want to do, I can do. 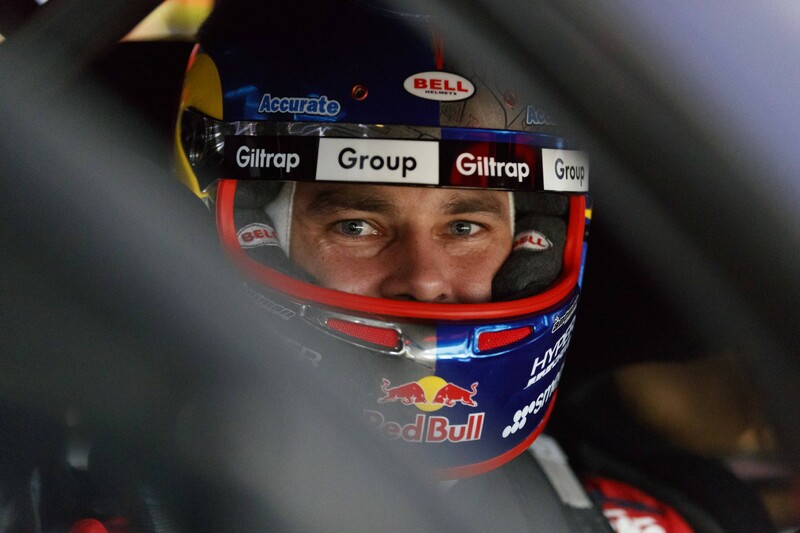 Van Gisbergen’s first GT outing of the year will come at Mount Panorama next month, when he tackles the Liqui-Moly Bathurst 12 Hour in a YNA Autosport McLaren with Supercars team-mate Craig Lowndes and factory driver Come Ledogar. The 28-year-old Kiwi won the race in a McLaren in 2016 with Tekno Autosports, alongside team owner Jonathon Webb and Alvaro Parente.